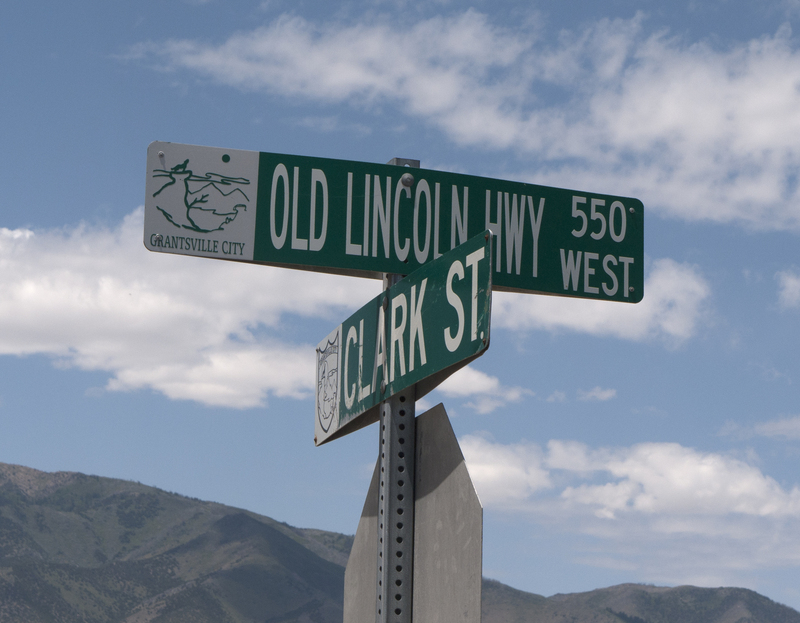 I recently completed another round trip on the Lincoln Highway to Salt Lake City. 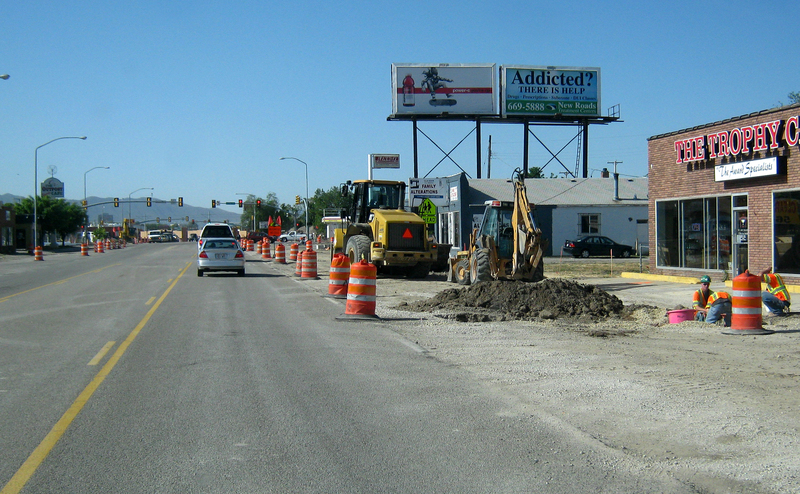 I have decided not to blog about the highway in SLC because all flavor of the old road is gone, buried under asphalt or concrete. It is ugly, but if you must drive it then portions of State Street should satisfy you, or not. 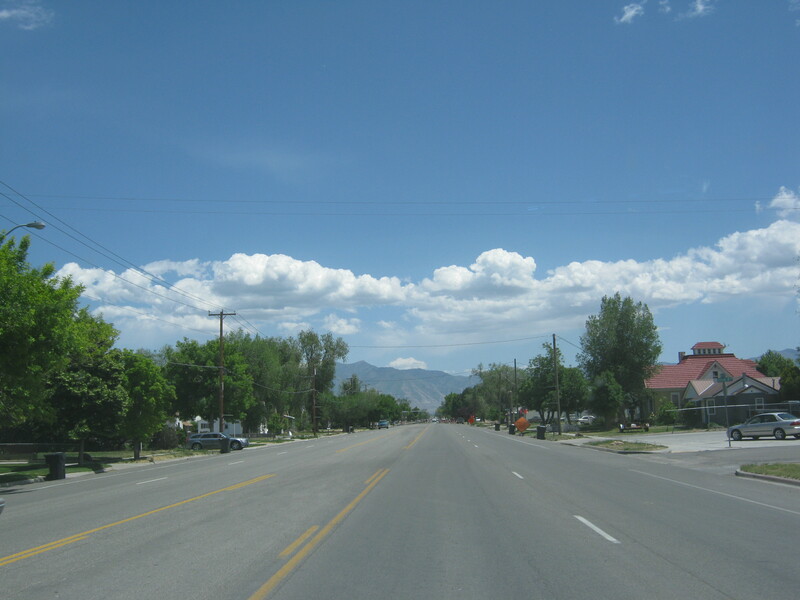 Refer to Franzwa and Petersens’ The Lincoln Highway: Utah for specific locations in Salt Lake City. This is simply not the Lincoln Highway I care about. So I’m going to take a leap westward about twenty miles to begin the journey back to Ely, Nevada. Benson’s Grist Mill was built in 1854 by LDS apostle Ezra Taft Benson upon orders from LDS Church President Brigham Young. This is one of the early and still-standing buildings of the area, and it’s right on the original Lincoln Highway. ( 40° 39.034’N 112° 17.824’W) Westbound take the Hwy 36 exit of I-80 then turn on 138. 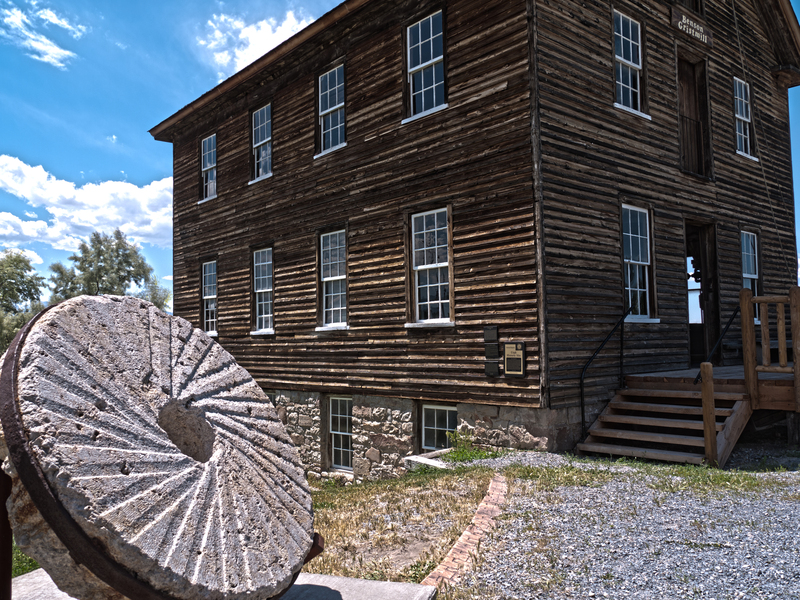 “Now more than 150 years old, the mill was hailed as the most significant structural landmark between Salt Lake City and Reno, Nevada when it was placed on the National Register of Historic Sites in 1972.” – from the Benson’s Mill site. This stop is well worth it. It’s also a great place for kids to explore and run around. There are other nicely restored buildings on the property, a picnic area, and a general store. If you see school buses parked out front, then you are assured of plenty of happy and enthusiastic children for company. From this point you are just a few miles from our next stop, Grantsville, west of here on the old highway. 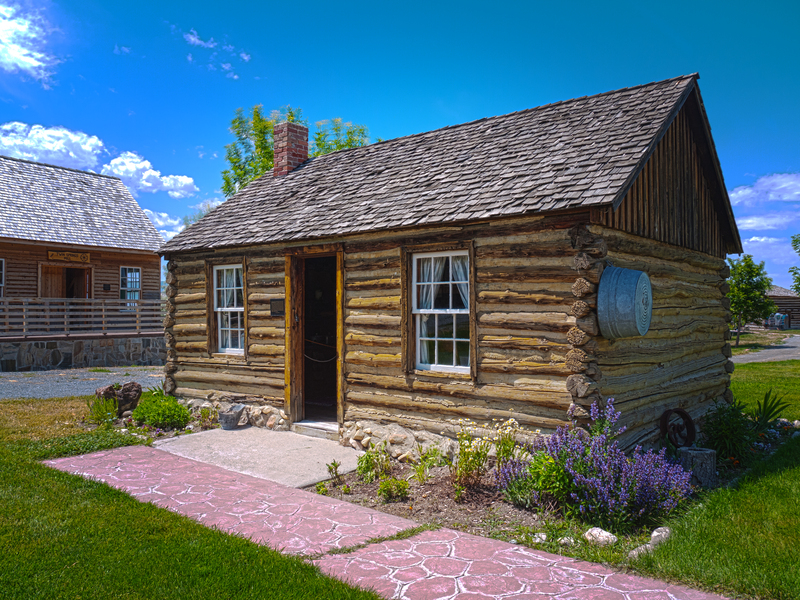 I’m going to lead you on a loop that makes a nice day outing from SLC or allows a continuation to Fish Springs National Wildlife Refuge – The J. J. Thomas Ranch in early Lincoln Highway days, and on to Ely. This entry was posted in Lincoln Highway, Utah and tagged Benson's Grist Mill, Ezra Taft Benson, Grantsville UT, Lincoln Highway. Bookmark the permalink.